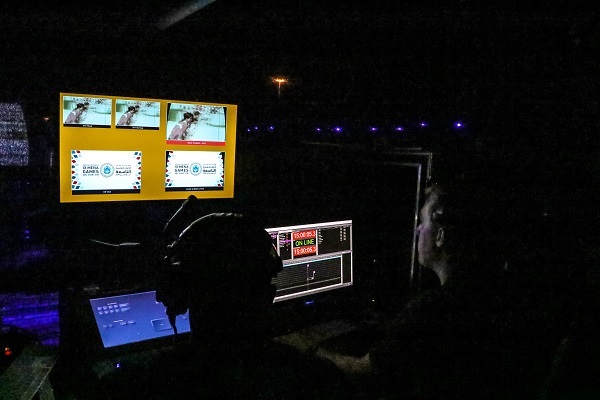 Protec, one of UAE’S biggest event equipment rental company recently joined hands with HQ Worldwide to help deliver a glittering and inspirational opening ceremony of the Special Olympics IX MENA Games 2018. 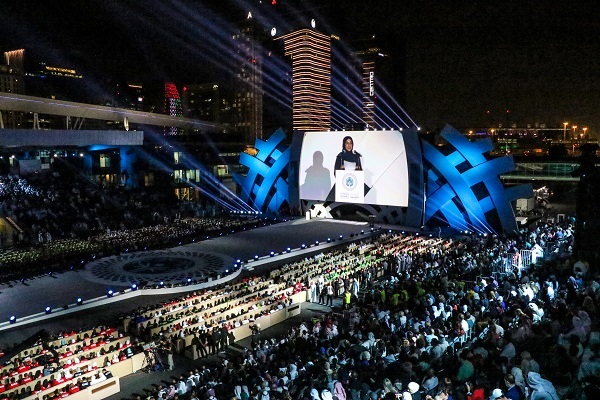 The opening ceremony of the Special Olympics IX MENA Games 2018 started off with an enthusiastic bang in Abu Dhabi on March 17, 2018. 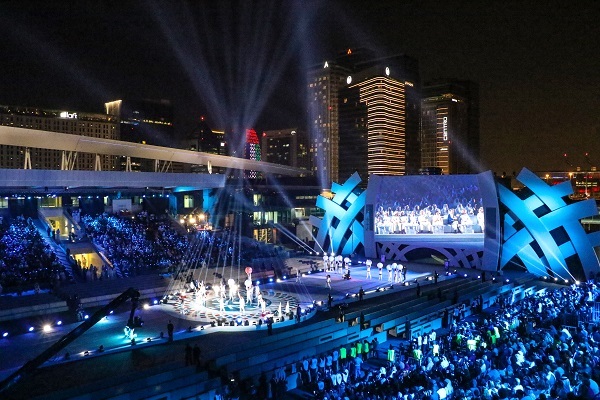 After taking a tour of the city, hitting some famous landmarks along the way, the Olympic torch finally arrived at the Abu Dhabi National Exhibition Centre (ADNEC) to the applause of the waiting 2,000 spectators. Once the ‘Flame of Hope’ cauldron was lit, the show began. 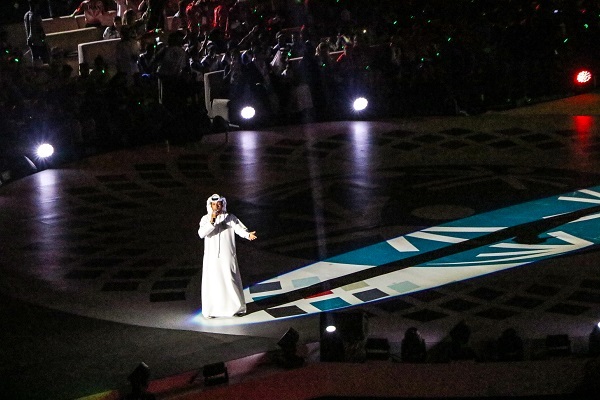 A video entitled ‘Welcome to my City’ was played and more than 1,000 Special Olympics athletes from 32 different countries entered the arena in a colourful parade to much excitement from supporters and athletes alike. Cheers and contagious smiles rippled through the entire arena. Celebrating people of determination’s sporting abilities and talents, this is not only a significant event in the MENA region, but it also is an important test event for the 2019 World Games. 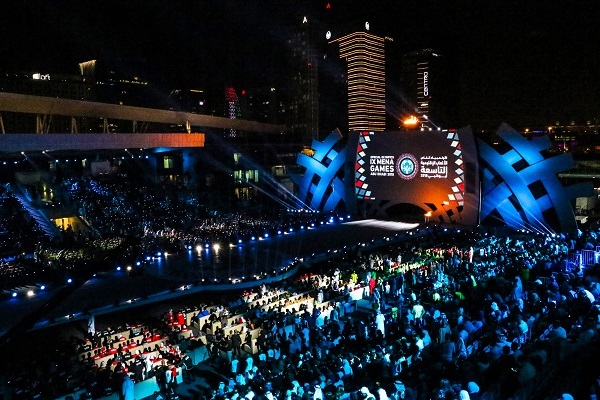 Protec’s client and show producers - HQ Worldwide wanted to deliver an opening ceremony that would set the scene for the week ahead and pay due respect to the talented athletes from the UAE and visiting countries. This is the second time that Abu Dhabi is hosting the MENA regional games, the last time being ten years ago in 2008 and it has certainly grown enormously in size since then. From 23 countries and 12 sports to 32 countries and 16 sports, it shows how people’s perceptions are changing for the better welcoming diversity, becoming more inclusive, and celebrating the abilities of people of determination. 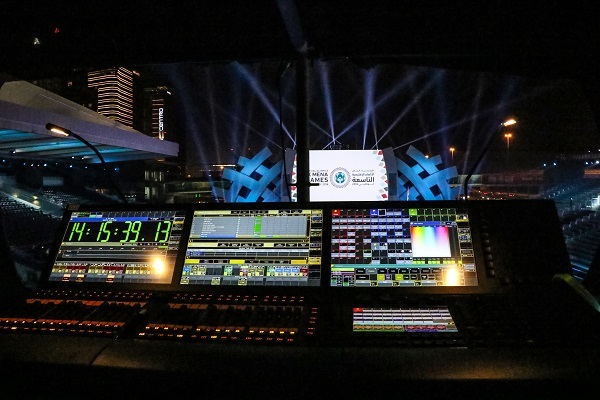 Protec provided lighting, audio, and video as well as some rigging for the show in ADNEC while HQ Worldwide provided their own lighting design and the video content. Project Manager, Simon Travis, gave us a rundown of some of the set up for lighting. He said, “Due to the openness of the venue, scaffold towers were erected around the grandstand area. For the three big ones on the open side near the road we used our total fabrications EHD truss to span across so we could hang our lights. Underneath the grandstand, five more little scaffold towers were placed so we could use our smaller truss and hang fixtures around the area. The set-up took three days, followed by four days of rehearsals in preparation for the 2-hour ceremony on the opening night. “The screen was powered by a quadruple stack of our 30K Barco HDF-W30 FLEX Projectors. We used two main and two backups with a seamless failover switchover Widget Designer.”- he added. There were certain challenges faced due to the heavy wind and the heat, according to Hoss. The projection tower was shaking a lot and the metal changed over the hot temperatures of the day to the cold of the evening meaning they had to make realignment adjustments every night. Despite these minor challenges, overall, the projection looked sharp, and the cameras were well directed, leaving the client really happy. Protec’s audio department handled the large space by using 24 L-Acoustic’s K2 Loudspeakers, 12 hung either side covering the area with consistent coverage front to back. These were supported by eight SB28 Subwoofers taking care of the low end all powered by the LA8 amplifiers. 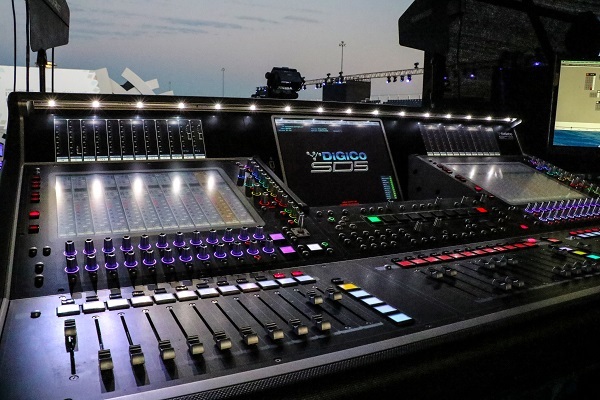 The system was controlled by a Digico SD5 desk. They used their new Shure Axient handheld radio systems and along with that, they used Sennheiser in-ear monitors for the MCs. Communications were taken care of with Clearcom Freespeak and Helixnet, allowing the crew to wirelessly communicate effectively over the entire venue while the stage management team, Protec technicians, and the client used the Motorola radios. When asked about challenges faced on the gig, Simon, as project manager had to ensure everyone, was taking regular breaks and remained hydrated in the steadily increasing temperatures in Abu Dhabi. “Our client - HQ worldwide pulled off an excellent show with a limited budget. Great show to be a part of. Were there challenges? Yes, there were. Was it worth it – absolutely!” concluded Simon Travis – Project Manager Protec. 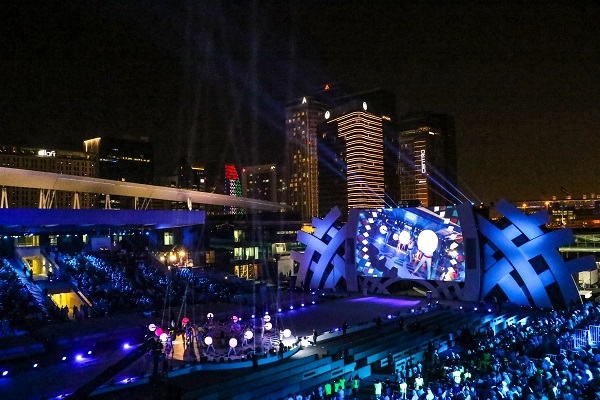 Protec’s client and show producers - HQ Worldwide wanted to deliver an opening ceremony that would set the scene for the week ahead and pay due respect to the talented athletes from around the world.